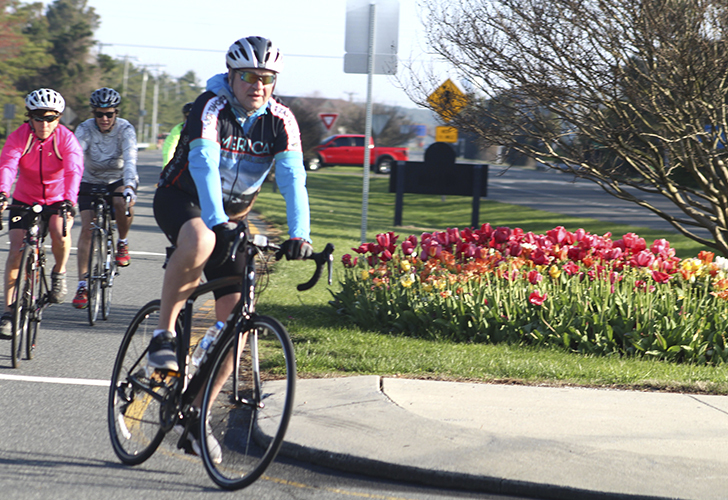 The 30th Annual Ocean to Bay Bike Tour will take place April 26-27. 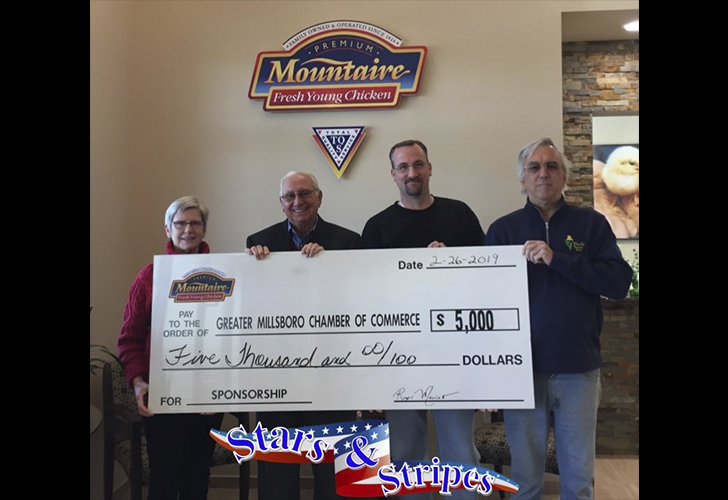 Roger Marino of Mountaire Farms presented the Greater Millsboro Chamber of Commerce a check for $5,000 as the first Firecracker Level sponsors for the Stars and Stripes event set for June 29 at Cupola Park in downtown Millsboro. 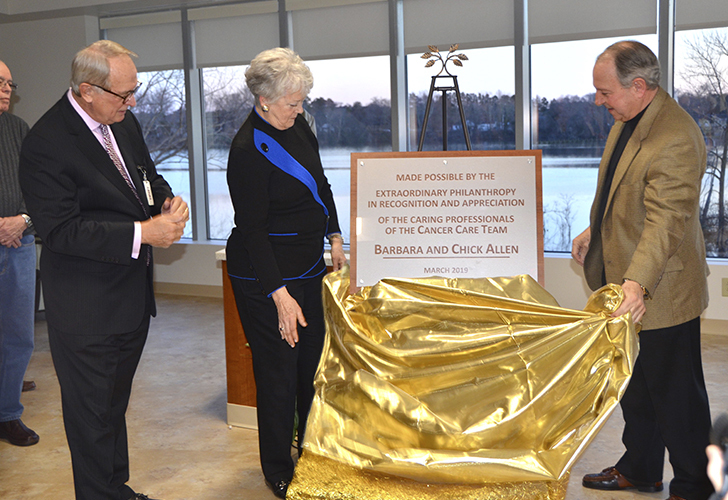 Pictured (l to r) are: Jill McEwen, GMCC Chamber Coordinator; Marino; Kevin Turner, GMCC Chairman; and David Lomas, GMCC President.